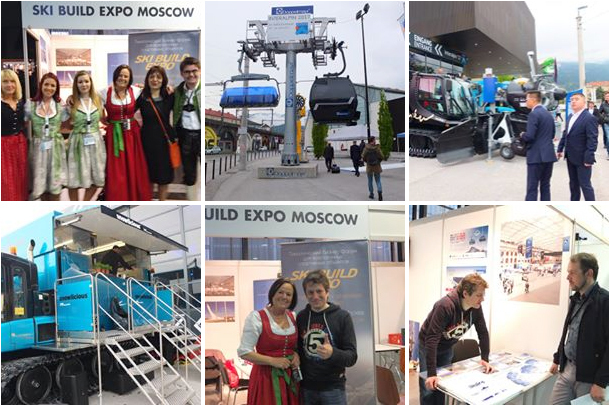 Dear friends and partners of Moscow Ski&Board Salon, Ski Build Expo, and Salon Expo Newsletter! Our team was sincerely happy to MEET YOU ALL at #Interalpin 2017 (#Austria #Innsbruck), where Ski Build Expo had a booth right next to the EAST entrance. 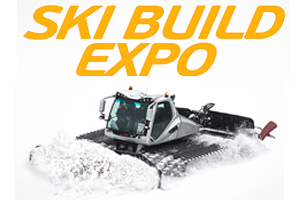 Дорогие друзья и партнеры Московского Лыжного Салона, Ski Build Expo и интернет-газеты SalonExpo! Наша команда была искренно рада ВСТРЕЧАМ С ВАМИ в рамках выставки #Interalpin 2017 (#Austria #Innsbruck), где проект Ski Build Expo был представлен стендом на входе OST . Over 650 international companies took part in the trade fair, exhibiting their new products and innovations for the entire cable car industry, for organizations developing the mountain environment, for snowmaking and winter road clearing firms, for Alpine safety and rescue services, and for all Alpine industries. As well as a comprehensive winter offering, everything to do with the summer use of Alpine areas is another major, long-established pillar of INTERALPIN. 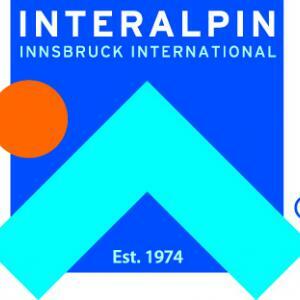 Developments and trends such as the growing importance of urban transport are also growing increasingly important at INTERALPIN. Our booth A-36 "Ski Build Expo Moscow" was visited by both Russian and European partners; we discussed further ways of developing our cooperation. 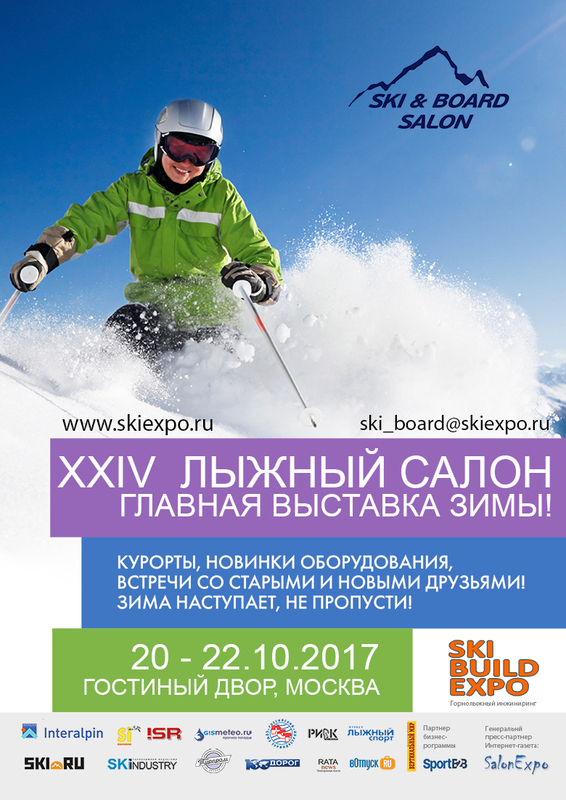 For years now, Ski Build Expo has remained Russia's main expo event for the industry of mountain construction and development. The cooperation between Ski Build Expo and Interalpin has already made a positive difference both for the Russian and European companies, and helped them take their business to a new level. To follow-up on our meeting and and ask specifying questions, please write to Anton Mizonov (mizzie@list.ru) or Anastasia Parafilo (parafilo@mail.ru). And, of course, we were glad to visit with you, and we will be glad to stay in touch without any "business" objectives in mind!